Ink Cards: Send Custom Cards by Sincerely Inc.
Mail real original cards without a trip to the store! 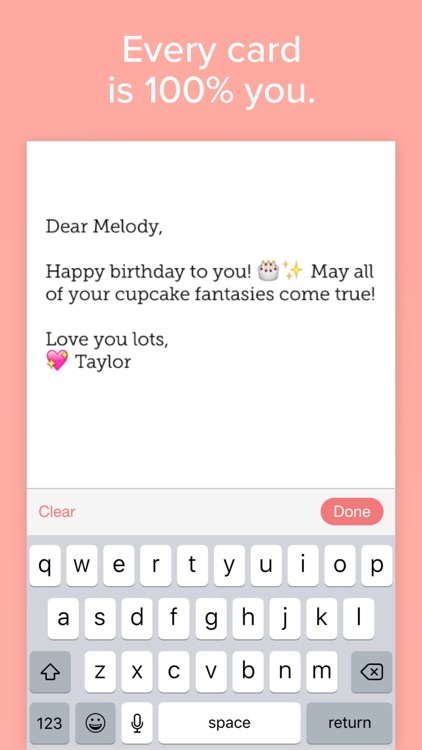 Create and send cards straight from your iPhone or iPad to someone's mailbox. 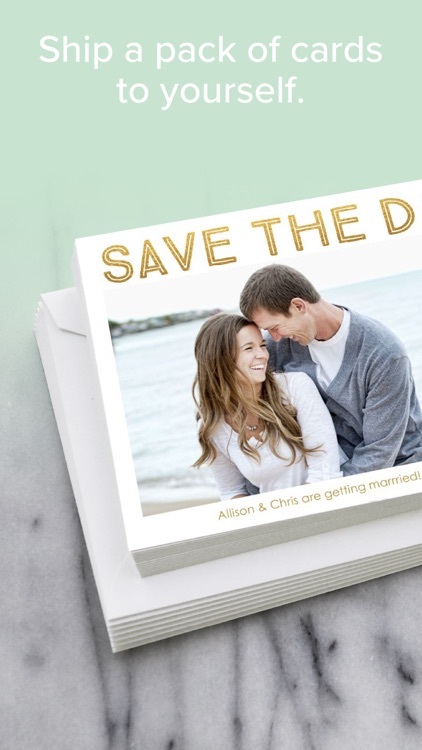 For a more personalized touch, add an embossed envelope and upgrade to thicker matte card. 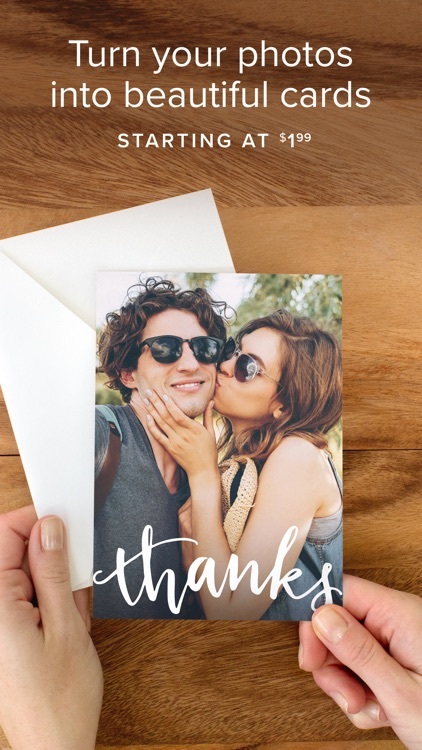 You can also ship a pack of personalized cards to yourself—which is great for holiday and thank you cards. 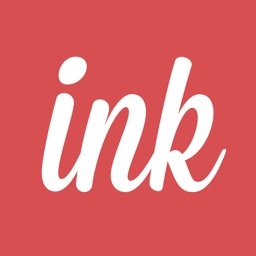 You create and Ink Cards deliver. Cards are delivered to the US, UK, Europe, and Canada in 2-8 business days, and to anywhere else in the world in two to three weeks. Card packs can only be delivered within the US. 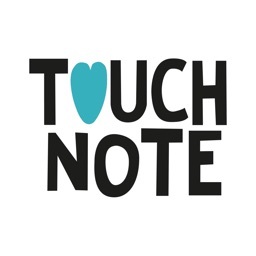 Receive email and push notifications to know when your card has been ordered and shipped, 100% Satisfaction Guaranteed. If your card gets lost, damaged, or somehow leaves you less-than-wowed, Ink Cards will send another or return your money. 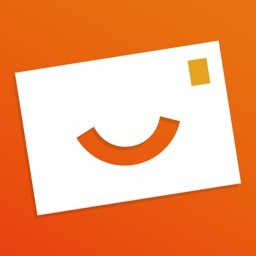 It's a fun way to send photo greetings for any event or special occasion. 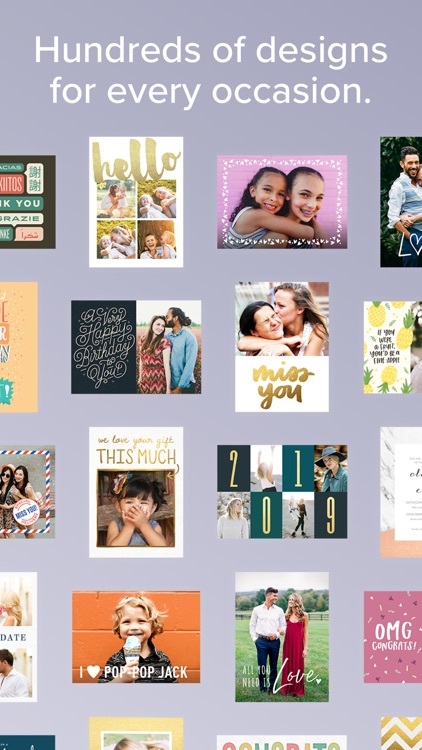 Mail REAL one-of-a-kind cards without a trip to the store! 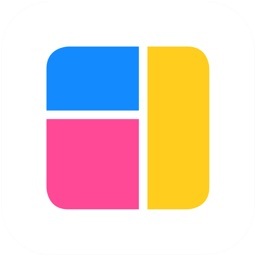 Create and send cards straight from your iPhone or iPad to your lucky recipient’s mailbox. For a more personalized touch, add an embossed envelope and upgrade to our thicker matte cardstock. 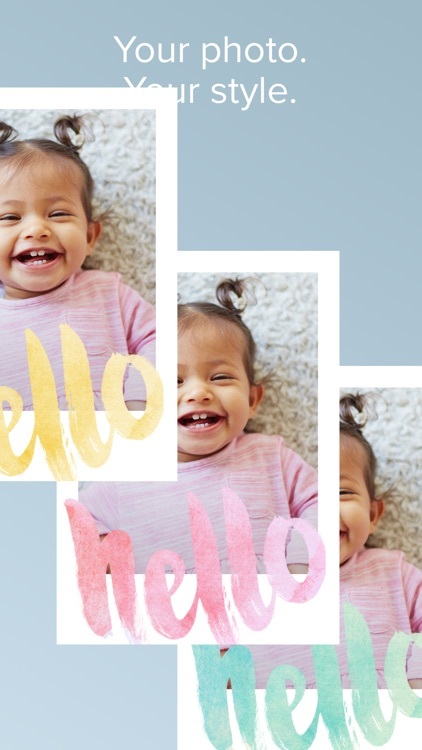 You can even ship a pack of personalized cards to yourself—ideal for holiday photo cards and thank you cards. 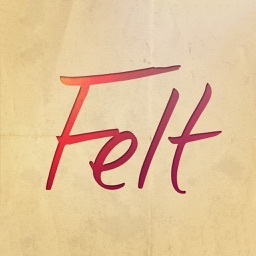 Show your mom you care this Mother's Day and spend five minutes or less doing it. 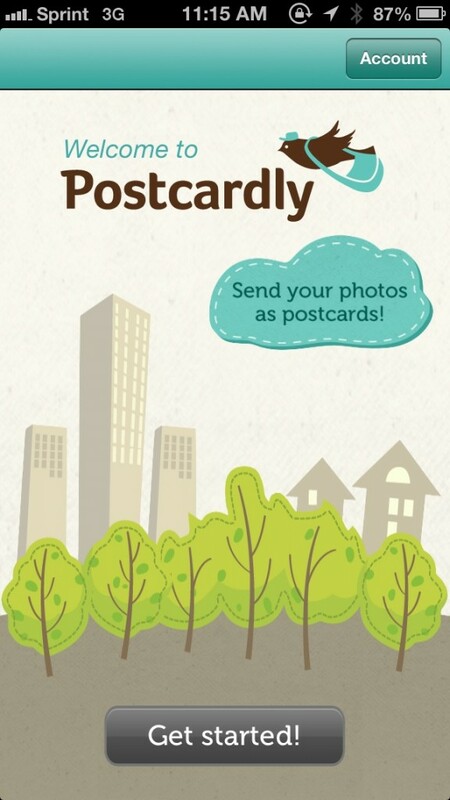 Need to send some postcards to friends and family? 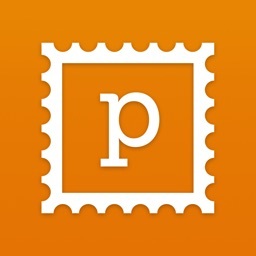 Check out Postcardly, a new service that allows you to easily create quality photograph postcards with just a few taps.